Picasso is as good as any place to start, having just visited the Tate Modern exhibition featuring work from a year in his life (1932). For once, a major London exhibition that wasn’t ruined by too many visitors (at least, on the day we went). There were two major takeaways for me: firstly, Picasso was prolific. Unbelievably so. For example on Christmas Day 1931 we’re told that ‘after the festivities’ he finished a painting he’d been working on for a week (a long time for him) AND THEN knocked off another big canvas. Secondly, he shot from the hip – first drafts for him were usually the finished article. That’s not to say he didn’t make changes – you can clearly see lines painted out (but often still visible). A bit like my maths teacher at school used to say – show your workings out, you can cross stuff out but don’t erase anything because it could actually be correct. I like that idea – it could actually be correct – as if Picasso didn’t mind anyone seeing what he’d originally drawn, because it allows for multiple and even valid readings. Very interesting to think about in terms of writing and workshopping, and it plays to my liking for (and experimentation with) erasures. 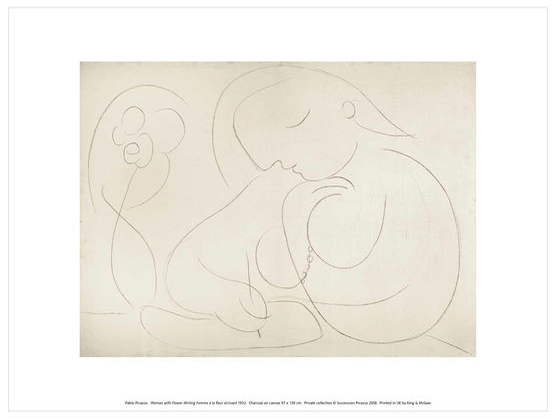 PS the image featured here is of a Picasso print that I bought at the Tate – ‘Woman with flower writing’ – destined for the bedroom so I hope Nick will like it. The Tate has a very good framed print ordering system, with free delivery if you spend more than £50. Two more welcome reviews/mentions of All the Relevant Gods – one by eminent lit blogger & Guardian journalist Billy Mills on Elliptical Movements, and another by Martin Malone forthcoming in The Interpreter’s House. (He tells me it was written in a lighthouse, no less). 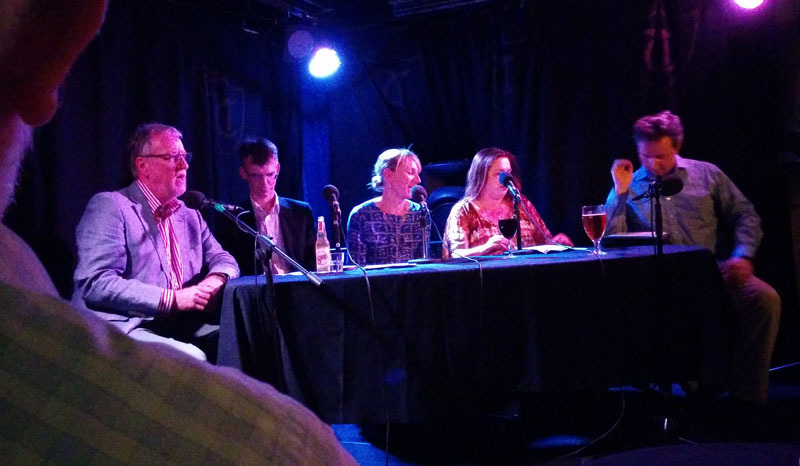 Telltale Press launched its latest (and final) publication, the TRUTHS anthology, at a warm and well-attended event in Lewes. 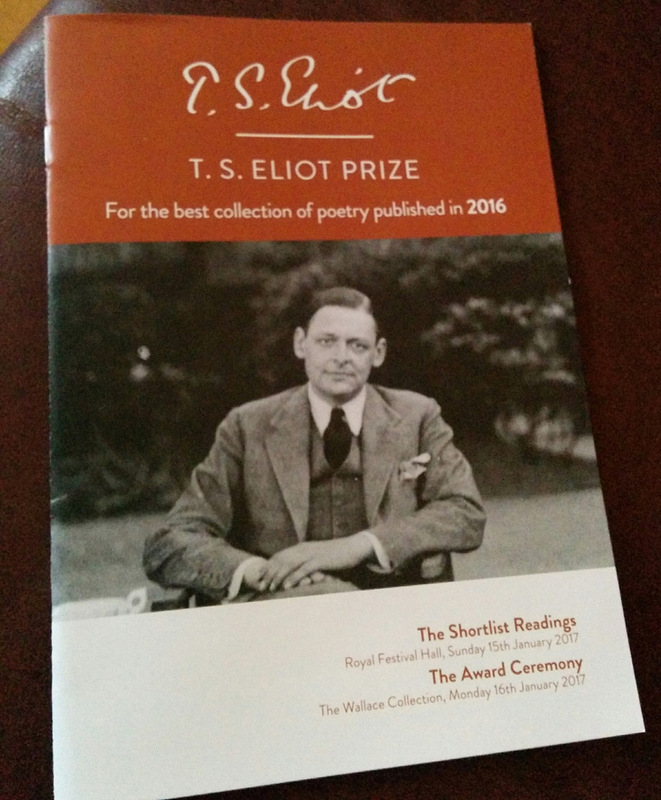 I know I would say this, but I think it’s a fine collection with contributions from poets both new and established. Blog post and photos here. I haven’t quite got around to putting it with a sales button on the website, but in the meantime copies may be ordered from Peter Kenny. A snip at £8 plus postage. Needlewriters Lewes are running a special day of events on Thursday 14th June as part of the South Downs Poetry Festival – a ‘poetry surgeries’ session in the afternoon followed by an Open Mic and then our regular quarterly readings. The ‘poetry surgeries’ are actually a brilliant opportunity to pick the brains of not one but two of our finest poetry magazine editors (Jeremy Page of the Frogmore Papers and Kay Syrad of Envoi) plus fine poets Janet Sutherland and Charlotte Gann. And all for just a tenner (or £12 for the whole afternoon and evening). I was hoping to be helping with the organisation on the day but I double-booked myself – bizarrely it took me several weeks to realise this, having been involved in brainstorming the event & preparing the publicity, and THEN realising I was going to be at the Garsdale Retreat that week – DUH. 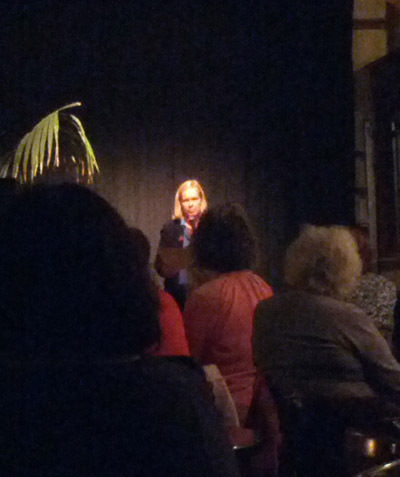 Two more poetry events on my radar – Abegail Morley is one of the organisers of the Tunbridge Wells Poetry Festival on 15th and 16th June which features various events including workshops and readings – more info here. This is also during my Garsdale week so I won’t be able to check it out but it looks very good. And before that, on May 31st in Brighton, Pighog night features Annie Freud and Pam Thompson, with Michaela Ridgway compering. Definitely looking forward to that. A lovely thing – a friend asked if I would write a poem for her nephew, for a ‘big’ birthday. Now this friend has bought my pamphlets and knows my style, so I had no hesitation in saying yes, because I knew she wasn’t after something funny and rhyming. (Not that I couldn’t do that but… it didn’t particularly appeal.) I spent a morning with her, listening to her talking about the nephew, how their lives had intersected, looking at photos. And just when I was starting to wonder how I would tackle this she said one thing that stuck in my head. And that’s really it, isn’t it? That one thing that makes a poem, in this case one idea or image that somehow in a moment lets the receiver know what’s in the giver’s heart…. without sounding schmalzy or sentimental. I really enjoyed the project and was very relieved when my friend said she loved it. And so in four weeks’ time I’ll be off to Garsdale – a residential with Ian Duhig and guest poet Hannah Lowe, on the subject of ‘nothing is useless’. I’m not sure if this means ‘nothing you’ve experienced in your life is useless’ or more ‘all those old drafts and poems you’re really embarrassed about may still be useful’. Either way, I can’t wait. What a lovely idea for a gift—a poem! I like that a lot. Enjoy your residential in Garsdale. I look forward to reading more about nothing being useless. Intriguing thought and ties in with what your math teacher said.